Eventually, about 99.3% of all the journals that are currently indexed in DOAJ will have to reapply to ensure that they meet the new criteria requested by the application form. With our technical partners, Cottage Labs, we are developing a system that will make the reapplication process as easy as possible. It will allow reapplications for both single journals and for a group of journals (for those publishers with more than 10 journals). Article metadata: if the journal already provides article metadata to us, there is no way to match the new application to the existing metadata. Discoverability: each journal has a unique URL in DOAJ. This URL is indexed in search engines and can be bookmarked by users. A new application cannot be matched to the same URL. Versioning: the reapplication process will create a new version of the existing record, allowing the old (now invalid) journal entry to be overwritten. It is important that this happens so that a journal only has ONE entry and it is most-up-to-date. Until further notice, all reapplications by journals already in DOAJ will be automatically rejected. We kindly ask our publishers and editors to please wait until we announce that reapplications are open. 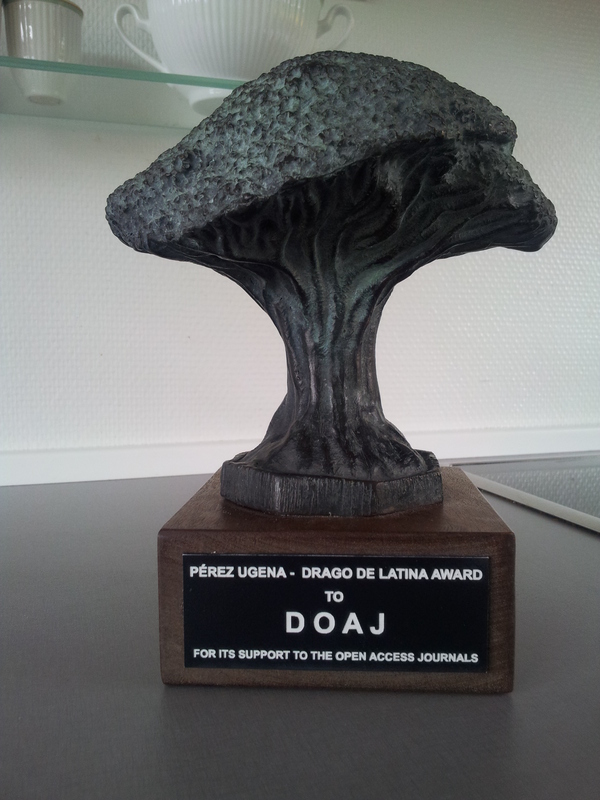 This news service will bring you all the latest news and developments from DOAJ and our work at the centre of the open access community. We will keep you informed on our work as we expand our features, functionality, and teams of dedicated volunteers across the globe. You can get in touch here if you have questions or comments. We would love to hear from you.